Invest Smartly. New Opportunity Zone Option. 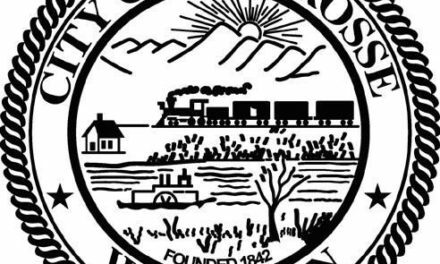 The following are Vicki Markussen’s notes from the meeting. Opportunity Funds are private sector investors putting at least 90% of their capital into Opportunity Zones. The idea: encourage investors who are hanging onto $6 trillion in wealth to pull from stock market into communities that need it. Taxpayers who sell an asset, have 180 days to invest those gains into a Qualified Opportunity Fund (QOFs) that invest in a Qualified Opportunity Zone Property. By doing so, they get capital gains tax deferral, partial forgiveness and forgiveness of additional gains. The assets can be anything subject to capital gains — mutual funds, stock, property, equipment sales, etc. You can enter into the fund earlier than Dec. 31, 2019 – the importance is you’ve put it in within 180 days and then the fund has its own timeline to get the fund into qualified property. Accountants need to track secondary investment. These align with census tracks. 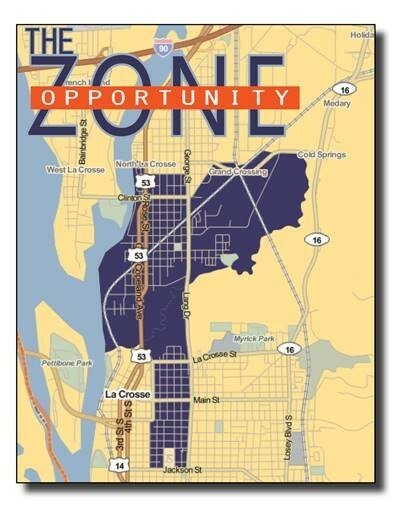 The City of La Crosse applied and Census Tract 2 and Census Tract 4 are now approved as Opportunity Zones. These have high poverty rates as a percentage of the population and lower households. Home ownership is low. The unemployment rate is higher, and high school diplomas are lower. They tend to not have a bachelor’s degree. An investment vehicle organized as a corporation or a partnership for the purpose of investing in qualified opportunity zone property (QOZP). The fund self-certifies by filling out a form and attaching it to a tax return. Only the capital gains qualify for the special treatment so only the capital gains need to be reinvested. There is no requirement for like-kind as long as they are invested in the fund. 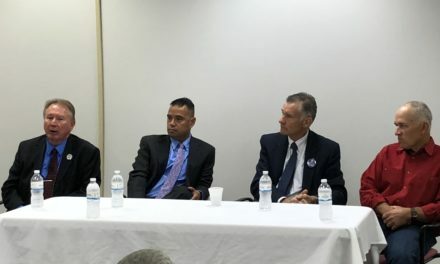 Every six months at least 90% of its assets need to be invested in Opportunity Zone properties. There is a per-month penalty unless there is a reasonable cause. They are determining when there will be funds that will lose certification or have a penalty. Property has to be invested in exchange for cash. Must be a company that is organized for the purpose of being a qualified opportunity zone business. Not: golf course, country club, massage parlor, hot tub, suntan, racetrack, selling alcohol. Original use in the QOZ commences with the taxpayer OR the taxpayer substantially improves the property (during any 30-month period after acquisition, additions to the basis exceed an amount equal to the adjusted basis of such property at the beginning of such period. Can invest back into own business. There is no requirement to invest into affordable housing or other community benefit-type projects.